The Republic of Macedonia (R. Macedonia) is a country located in the central Balkan peninsula in Southeast Europe. It declared independence from the former Yugoslavia in 1991 and is famous for mosiacs, folk music and being Mother Theresa’s birthplace! Elena Stojanovska, MPA, Coordinator for project development and writing, NGO Center for Local Initiatives (CLI), R. Macedonia, has kindly written a blog post for us about exciting Open Education activities that are currently happening in Macedonia. Elena has 6 years of experience working in the non-profit sector on implementation of projects related to entrepreneurship support and development, funded by USAID, European Union, Netherlands Government, etc. At CLI, she is one of the proponents of Open Education and was the initiator of a project on promotion of Open Educational resources (OER) through training using OER in the teaching process in R. Macedonia. She has also facilitated Massive Open Online Courses (MOOCs). She was part of the team who created the first MOOC in Macedonia on entrepreneurship topic in the frames of the project: “Why go abroad, when you can stay and invest in your country” supported by the US Embassy in Macedonia and implemented by the NGO CEFE Macedonia. Elena blogs on the CLI blog: http://clibt.blogspot.com/. In R. Macedonia there are significant efforts for development of Open Education and still work to be done. The free access to educational content should be widened and more organisations and educational institutions should digitalise their materials. 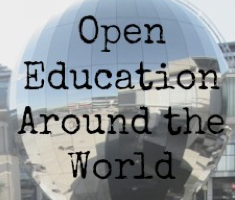 Beside further development of the already existing projects for Open Education, there is a need for more intensive promotion of the benefits of using OER and how to create new one, publishing them in one place. In addition still the culture for sharing OER is not well developed and the institutions rarely have the capacity for independent development of OER. There are some exceptions, such as personal blogs, wikispaces, web sites, forums by some authors but they are difficult to find and the publication is not according to the international standards. The Government of R. Macedonia in 2006 started with implementation of the project Computer for every child in the state primary and high schools which was one step towards the process of Open Education. The Ministry of Information Society and Public Administration (MISPA) in 2010 developed the Project for free textbooks, web portal where the students from primary and high schools can find text books in electronic format. In 2010 MISPA developed the Strategy for development of e-resources 2010-2015 that had the goal to define the aims and benefits and give directions for successful and quality inclusion of the ICT technologies in the educational process. In addition during 2009 and 2010 MISPA in cooperation with Intel company developed the portal skoool.mk where different educational tools, notes, multimedia classes, simulations were structured in categories according to different grades in primary school. Unfortunately this web page does not exist anymore, although it was important step towards open education. Furthermore the Edubuntu educational software was implemented in order to increase the quality of the informational technology in the educational process. There was training for teachers in primary and high schools how to use this software in cooperation with USAID Project on Primary Education (PEP). The ToolKID software was the first educational software in Macedonia for lower primary grades. Later the website ToolBox was developed (different instruction materials on several subjects) representing important step in the OER development. This website does not function now either, but the youtube channel of the PEP project is available with the video materials. 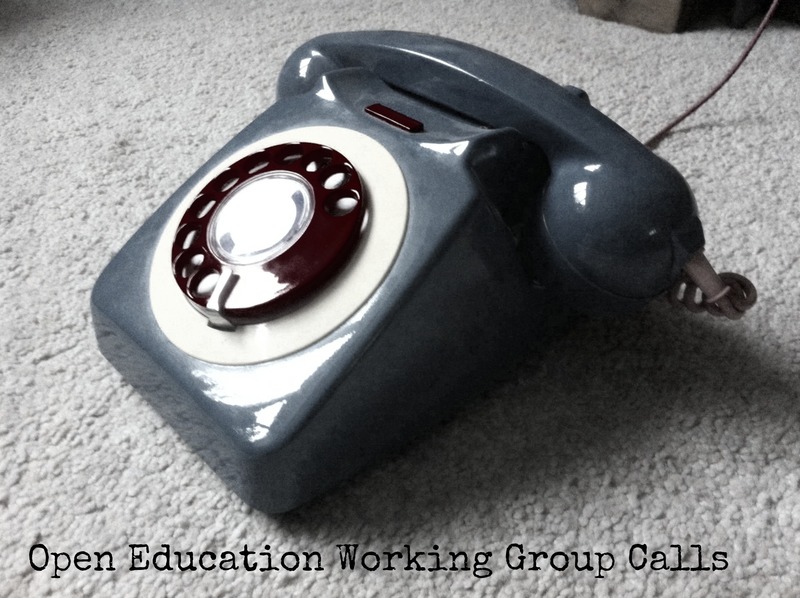 When we are talking about OER in Higher Education, there is a way to go. Some faculties use the Moodle platform for delivering their courses and the process of using and creating of OER should be enhanced because rarely the Universities offer their courses, textbooks, materials online and for free. Taking into consideration the increasing offer of MOOCs from different universities worldwide, the Macedonian Universities need to take more pro-active approach for using and creation of OER. An important project that was started by the Metamorphosis Foundation (non-profit organization) from 2011 and is still in progress is the project: Open Educational Resources whose goal: “is to contribute to the development of critical thinking and democratization in Macedonia through the constructive use of new technologies as tools to increase the quantity and quality of educational, scientific and academic e-content. Particularly, the project has a specific aim to raise the awareness and build the capacity of the academia for creating and using open educational resources.” (Metamorphosis Foundation, 2015). In this regard, the web page: www.oer.mk was developed serving as a central point for different OERs divided in certain categories. In the frames of this project, there has been organized number of presentations, discussions, round tables, conference with interested parties, significantly contributing to the development of open education. Alliance for OER was founded by the individuals, organisations, institutions with main goal of raising the awareness of the academic public for creation and using OER in Macedonia. 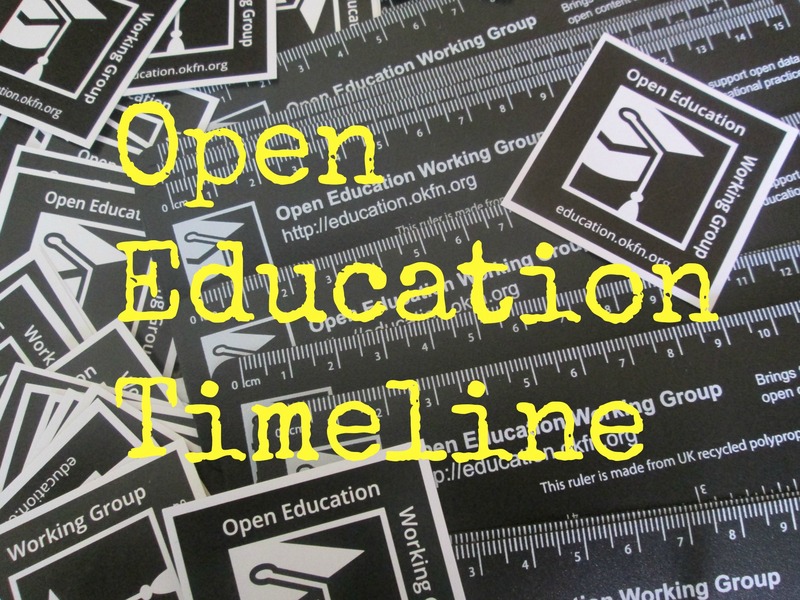 The Alliance in 2013 announced the Declaration for OER gathering support for improvement of the open education in Macedonia, increasing the quality of the whole education system. A positive example of Open Education is the first produced Macedonian MOOC on topic “Entrepreneurship in Macedonia” in the frames of the project “Why go abroad, when you can stay and invest in your country” supported by the US Embassy in Macedonia. The implementer of the project NGO CEFE Macedonia together with actors from different sectors created the MOOC and the videos would be included in the Coursera platform as a part of the online course: “Beyond Silicon Valley-Growing Entrepreneurship in Transitioning Economies“ offered by Prof. Michael Goldberg from Case Western Reserve University, Cleveland Ohio. The NGO Center for Local Initiatives (CLI) Bitola is local NGO located in Bitola-the second largest city in Macedonia. It was founded in 2002 working mainly in the educational sector. CLI started with promotion of OER in the beginning of 2015. In these terms CLI was part of the global Open Education Week (9-13.03.2015) promoting different open educational resources on the blog and facebook fan page and holding presentation of OER in front of faculty students. Regarding the OER, CLI is more focused on promotion of the MOOCs, how they can be used and what are the benefits. Another project was promoting the use of OER in front of teachers of Private high school academy SABA Macedonia implementing training program for Project Management using OER. (February March 2015). By combining traditional way of training delivery with OER (the online course for PM was offered in the frames of Udemy platform) we promoted how teachers can combine blended learning with traditional teaching methods. Also on 14th of May, CLI hold training for e-resources and OER for the team of the Student Dormitory in Veles Municipality who is one of the biggest dormitories in Macedonia, how the staff can use OER, especially MOOCs in front of their students and how to integrate in their everyday work and in their educational programs. 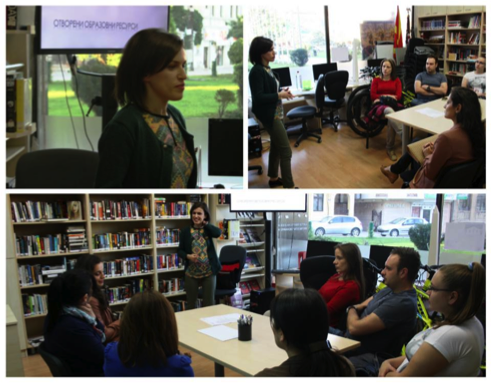 In addition, in cooperation and with support of the American Corner Bitola on 26th of May 2015 in the premises of Corner, CLI gave a presentation on OER and its benefits for the wide public. Therefore the participants from different profiles and professional background had the possibility to hear more about OER, how they can use it, how they can engage in creating OER, what are the advantages, etc. Also during July, in the premises of the Corner we facilitated sessions of the MOOC “Project Management: The basics for success” offered on Coursera platform. There were 5 facilitated sessions, one per each week where the participants were acquainted with platforms offering MOOCs and the course material was followed in a group. To sum up, the concept of OER is still at the beginnings in Macedonia; in future it needs better coordination between different activities, institutions and further development. The sustainability of some projects is a challenge in this regard; the process of promotion should be enhanced and Universities should use more the benefits of OER and start publishing their own OER. In these terms also the cross sectorial cooperation should be enhanced in order with joint efforts to continue developing Open Education in Macedonia.